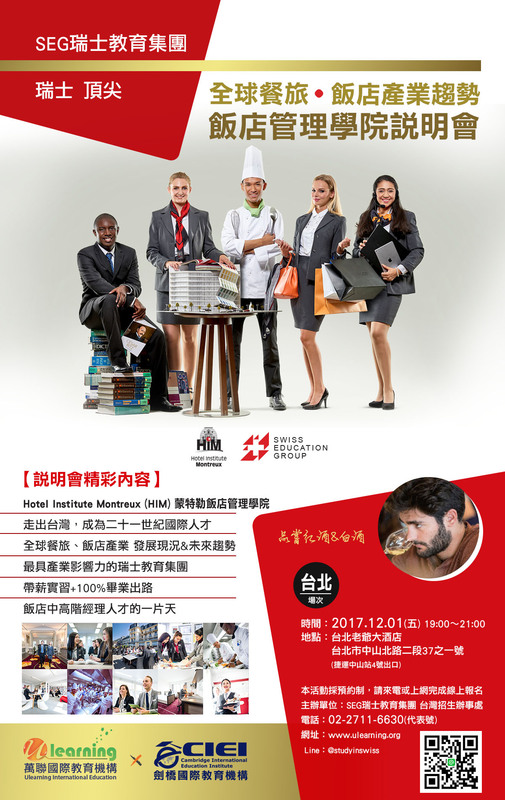 The newest Luxury Specialization at Hotel Institute Montreux has attracted some savvy talent from the industry to our school. Mr. Dard joined the Hotel Institute Montreux academic team in October of this year to co-develop the Luxury Specialization. With an extensive professional background in the luxury business, Bruno Dard has held roles with Frédérique Constant, La Montre Hermès and Ulysse Nardin. The latest HIM partnership with Hublot, alongside Mr. Dard’s in-depth insights into the watch industry brings a completely unique perspective for our students. We caught up with HIM Lecturer Bruno Dard to learn more about his background, experiences and approach to teaching luxury in Switzerland. Where was your professional start in the luxury industry? As part of my degree, I was expected to undergo an internship. I knew of someone that worked for Jaeger LeCoultre so decided to give him a call to ask for a job. Lucky for me he ended up being someone important! During my internship I dug through ancient archives of the watch brand. I helped classify watch rings, belts and hand painted timepieces. It was an incredible deep dive into this industry and opened up an entire new perspective for me. What is unique about studying luxury in Switzerland? Concepts are much easier to explain using concrete brands and Switzerland is undoubtedly a hub of luxury. Secondly, in my opinion the values of Switzerland match the values of luxury. This includes know-how, excellence, perfection, secrecy, humbleness and high level of service. These values apply to the watch industry, banking, chocolate making and absolutely to the hospitality industry. What has been the biggest change in the watch industry since you began your career? I remember the watch business being very arrogant in its early days. But the world has changed. Today, it’s about the experience alongside the purchasing of an item. Consumers expect a certain level of recognition and service and the luxury industry needs to adapt to this. What is the approach you take in the classroom at HIM? I teach the importance of being critical and always encourage my students to express their points of view. The varied cultures in our classroom make the learning experience so much richer and I encourage my students to share their different cultural understandings and specificities. How has the Hublot partnership helped support your class? The partnership with Hublot is a fantastic opportunity for our students to concretely see and apply a real world brand with what we have learned in class. What are the key takeaways that you hope your students will leave your classroom with? I would like my students to walk away with a clear understanding of the difference between luxury and premium brands and to understand that although cultural approaches are so varied the motivation for luxury remains the same.